Flance Early Learning Center is a state-of-the-art early education center offering high-quality program located downtown in the City of St. Louis. We provide a comprehensive approach to education, beyond basic early education. Our program is thoughtfully designed to ensure healthy, physical, emotional + social development. 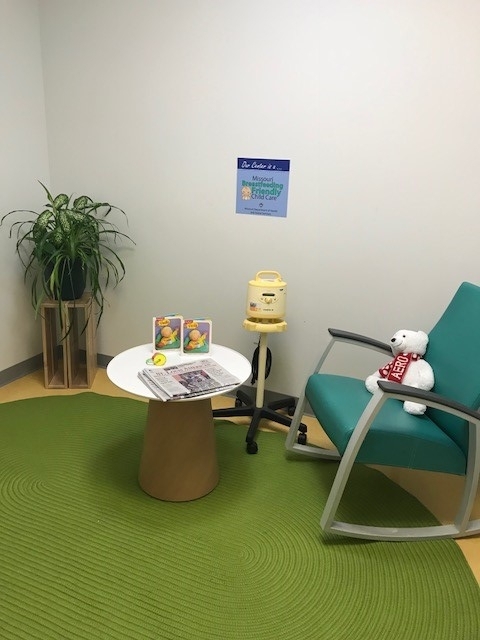 We partner with Affinia Healthcare to provide on-site healthcare services, like immunizations and flu shots, well child visits, hearing and vision screening, growth assessments, and lead and hemoglobin tests. We have a sustainable, organic garden in our backyard managed by Urban Harvest STL. Our garden grows fifteen varieties of vegetables, herbs, and fruit in our raised beds. In 2017, Urban Harvest STL harvested 470 lbs of food for Flance and other local agencies. 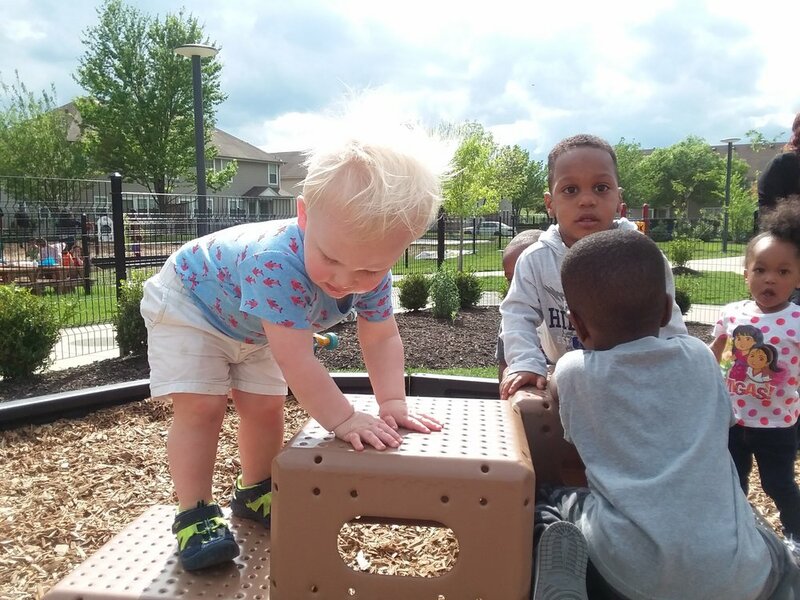 Through donations and support from PNC Bank, Isaac Bruce Foundation, and the Staenberg Family, Flance Early Learning Center has large adventure playground designed for our preschoolers. In addition to our adventure playground, our indoor gross motor room helps promote healthy development of gross motor skills, critical to a young child’s early development. We team up with Southern Illinois University at Edwardsville (SIUE) and a graduate art student to provide weekly art enrichment for our preschoolers. Art enrichment is the use of many art mediums to create authentic artwork in a one-on-one or small group session. This type of creativity reaches cognitive, socio-emotional, and behavioral goals. For our preschoolers, art enrichment can improve non-verbal processing and art creation is vital in the development of neural pathways. In addition, we host fun workshops with other organizations, such as COCA, Metro Theater Company, Circus Harmony, and Saint Louis Symphony. Our art enrichment programming is supported by the following companies: Centene Foundation and Wells Fargo.